Cooper, Blake and Lauren continually demonstrate strength and courage, but in order to defy the odds, our young patients also need access to world-class medical treatment and specialist care. This is why your donations are so important. 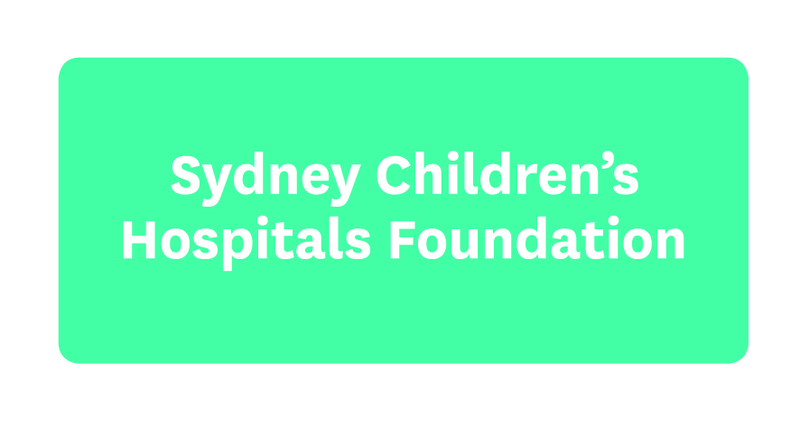 Your support means we can purchase the latest medical technology, fund clinical trials and invest in innovative research. Together, we are able to make sure every sick child is given the very best chance. When baby Cooper looked grey and seemed to be struggling to breathe, his mum Jess immediately called an ambulance and he was rushed straight to our Hospital. He went into cardiac arrest and his terrified parents feared the worst. 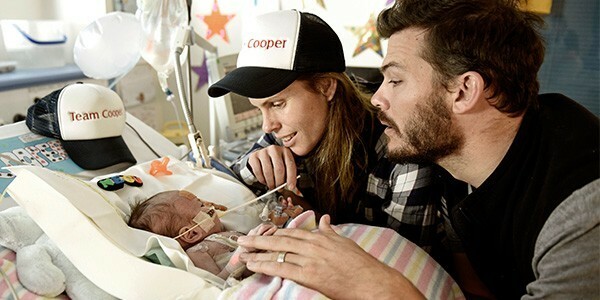 Cooper’s best chance of survival was to be treated using an ECMO machine, state-of-the-art technology purchased with funds raised by our supporters. Lauren has been visiting our Hospital ever since she was diagnosed with Cystic Fibrosis at just 10 days old. Despite living with an incurable disease, Lauren is determined not to let it rule her life. 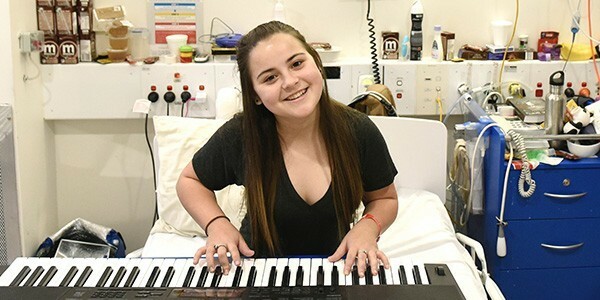 She’s a huge music fan, loves to play netball and recently completed her Maths and English HSC finishing in the top 15 of her year! 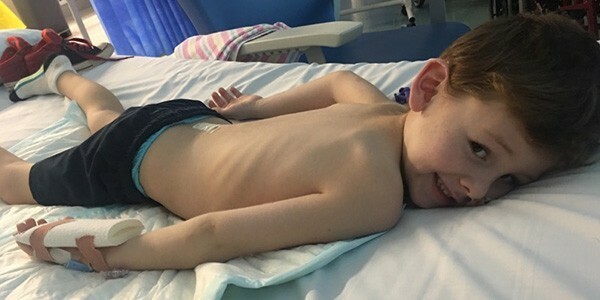 As 5-year-old Blake walked through the school gates on his first day of kindergarten, no-one could have imagined just nine months earlier, he was unable to move, swallow or even breathe on his own. Eight-year-old Coco has Cerebral Palsy, but with the help of the hospital and her dedicated parents, she has achieved amazing things. Coco enjoys the same activities as her siblings like riding a bike, horse riding or simply playing in the backyard. She doesn’t take no for an answer and will always give everything a go no matter how difficult it looks. Will you take a leaf out of Coco’s book and register for Blackmores Sydney Running Festival? 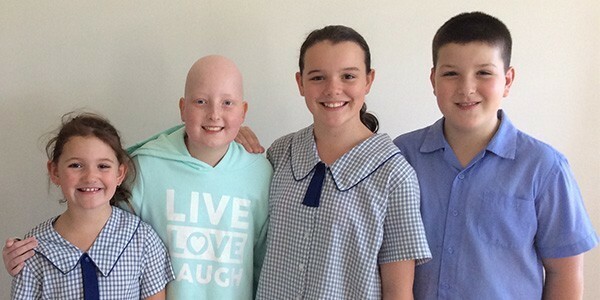 Since being diagnosed with Acute Lymphoblastic Leukaemia last year, 11-year-old Jade has been in and out of our Hospital undergoing intensive chemotherapy, having a bone marrow transplant and spending weeks in isolation. Taking part in our Art Program’s workshop meant Jade had a distraction from treatment and something fun to focus on. 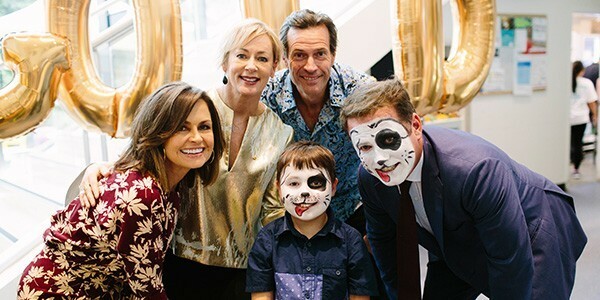 Gold Telethon raises over $6 million! Our 2017 Gold Appeal and Telethon target of $6 million was ambitious – but we knew our supporters would be behind us all the way! Plus, this year we had Boy George, Kelly Rowland, Seal and Casey Donovan lending a hand too, so nothing could stop us!